A petite blonde named Sarah Herman stands before a class of Austin fourth graders. She is not their teacher. She shows them slides of wind turbines, which convert the energy in wind to electricity. The students gasp when images of the massive machines are compared to the length of a truck. Later, Herman plays Renewable Energy Bingo with the students and tells them how their favorite interests – animals, nature, cars, video games – can be pursued with an engineering career. As a preschooler in 1989, Herman didn’t have access to toys that showed girls in engineering roles. She played with both Barbies and “boy-aisle toys” such as K’NEX. When asked by her teacher what she wanted to be when she grew up, Herman said she wanted to be an engineer like her father who worked for General Motors. This career aspiration was honed by accompanying her dad to “Take Your Child to Work Day.” It was also encouraged by parents who constantly told Herman how smart she was. Math is fun. No, really. 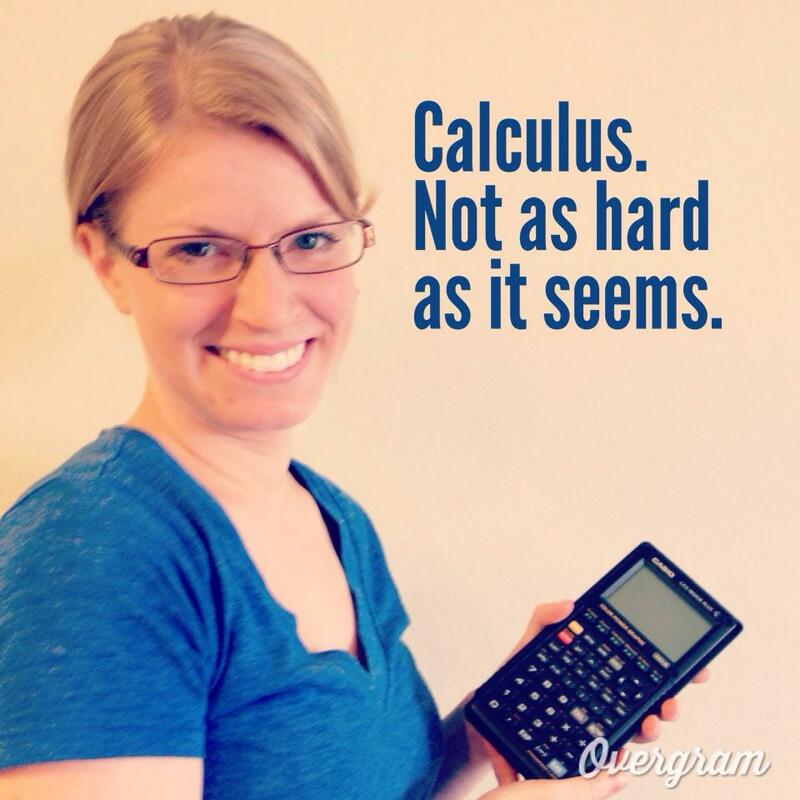 Herman, 27, attended an all-girls school high school, which prevented her from realizing how relatively few females pursue math-oriented majors. “I never considered that I was in the minority until I got to college,” she says. As a Mechanical Engineering major at the University of Michigan, Herman’s minority status suddenly became very apparent. Only one out of every five people in her classes was female. But Herman rarely focuses on these statistics. She believes that celebrating this fact unintentionally sends the wrong message and doesn’t help to draw more women to the field. After obtaining her master’s degree in Energy Systems Engineering, Herman chose to pursue her passion for environmental preservation. Her company, a renewable energy consulting firm, provides technical and engineering services to wind farm developers and financial lenders. In Herman’s area of focus, wind farm developers come to her company to have them assess how much energy output their proposed farm is likely to produce once constructed. When her team generates results, the developer takes that information to the bank, which makes a lending decision based on how energetic the farm is predicted to be. When people hear that Herman is an engineer, they often comment that she must be very smart, but she insists that the field doesn’t require more intelligence than the average person possesses. The hard work is worth it for Herman because of how strongly she believes in her company’s ultimate role in creating a cleaner environment via renewable energy. She thinks more women would be attracted to engineering if there was increased focus on its role in improving the world and making life better and easier for everyone. As compared to when Herman was a girl, the toy aisle now does feature models of women in the sciences, as well as toys that encourage girls with a technical bent. Computer Engineer Barbie retails for $22.99 on Amazon.com, and has long blonde hair, fashionable clothes, a pink computer and a pink iPhone. And there’s this: A long-haired blonde girl in a pink shirt cranks a lever to pull a toy elephant up an “elevator” supported by a pink string. The elephant is going to visit his “friends”, a sloth and a koala balancing precariously on a flat surface supported by stilts. 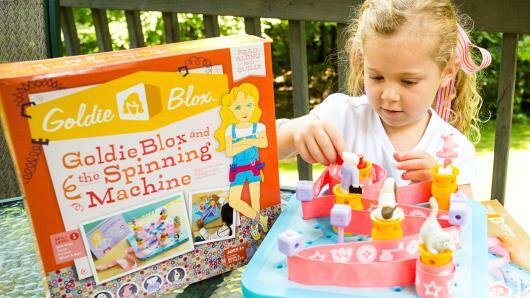 The contraption is created by GoldiBlox, founded in 2012 with the goal of creating female-oriented toys that “develop spatial skills and teach basic engineering principles”. According to GoldiBlox founder Debbie Sterling, 89 percent of engineers in the U.S. are male. Sterling is a Stanford-educated engineer who was bothered by the lack of other females in her engineering program. She started GoldiBlox as a way “to get little girls to love engineering” as much as she does. Herman is impressed with the effort made by Goldiblox and Austin-based Girlstart to pique girls’ interest in engineering, and says more efforts should be made to make engineering principles accessible to all learning styles.